Top Ten Reasons Why International Tobacco Control is Relevant to the U.S.
IS RELEVANT TO THE U.S.
1. The tobacco industry knows no national boundaries and neither should tobacco control advocates, if they are to effectively counteract it. 2. U.S.-based Philip Morris is the largest multinational tobacco company in the world. 3. Tougher tobacco control laws in the U.S. translate into more aggressive tobacco marketing abroad. 4. 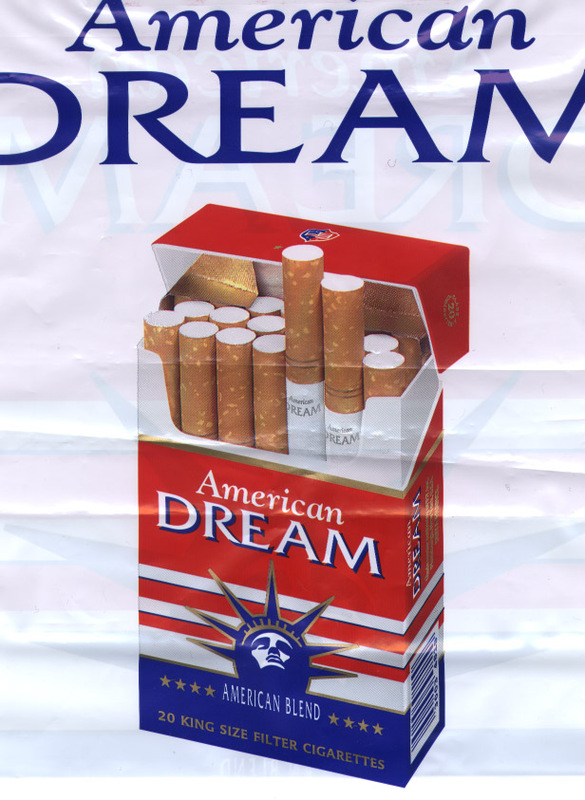 The tobacco industry uses U.S. names and images to sell cigarettes outside the U.S.
5. Examples of tobacco companies' misdeeds abroad can be useful in discrediting their public relations campaigns in the U.S.
6. Many countries have stronger, more comprehensive tobacco control laws than the U.S. Advocates in the U.S. and abroad have much to learn from each other. 7. The tobacco industry is importing new types of tobacco products and marketing tactics from abroad. 8. The U.S. population is growing increasingly diverse, e.g. according to the U.S. Census 2000, 40% of New Yorkers are foreign born. 9. U.S. movies are a major vehicle for promoting tobacco use. Twice as many people view U.S. movies abroad as in the U.S.
10. International trade and health treaties that do not put public health before trade could undermine strong domestic tobacco control legislation in the U.S. and abroad.